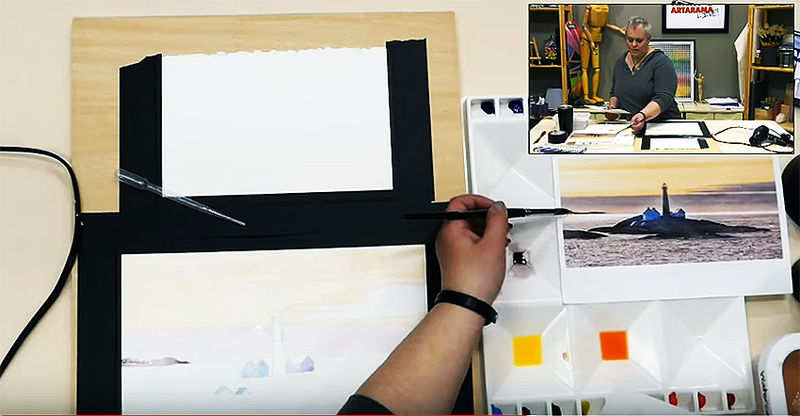 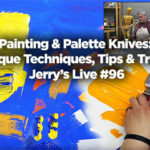 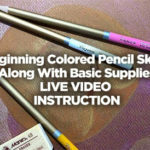 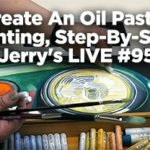 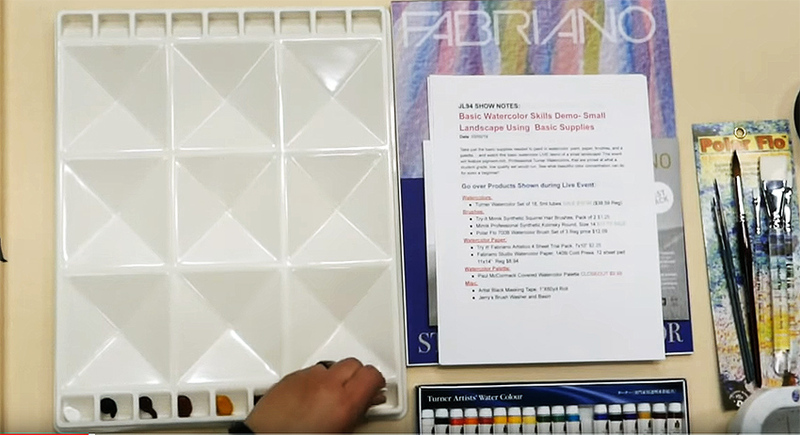 Take just the basic supplies needed to paint in watercolor: paint, paper, brushes, and a palette… and watch this basic watercolor LIVE demo of a small landscape! 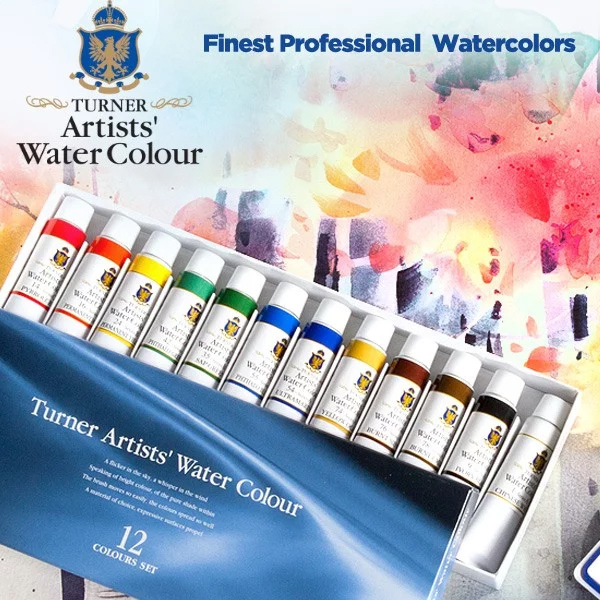 This event will feature pigment-rich, Professional Turner Watercolors, that are priced at what a student grade, low quality set would run. 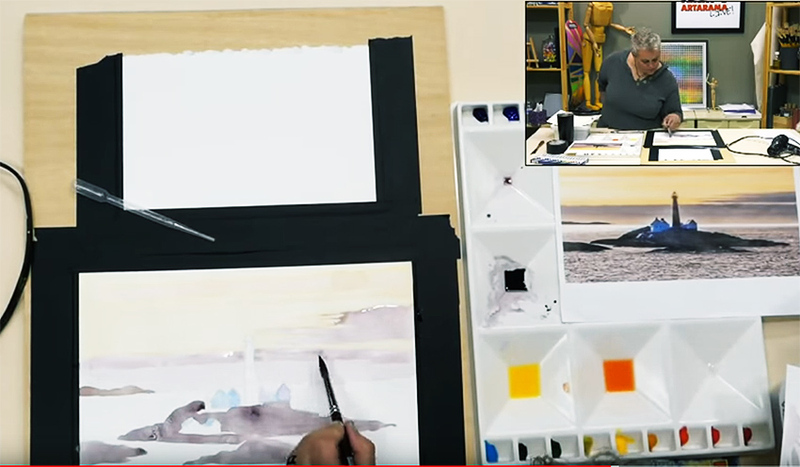 Creating a Small Landscape Using Watercolor Supplies and See what beautiful color concentration can do for even a beginner!